Sometimes a small thing you do can mean everything in another person’s life. Charity does not always mean giving lavish and huge items to needy ones instead it can be symbolize by fulfilling their basic needs such as giving them food. The best strategy for providing food to the community is by bringing it to their doorsteps. Communities residing in far flung areas across Karachi are indeed very poor and during Ramadan, HOPE, a charitable NGO in Pakistan provides help to them in the form of food distribution. Recently in the communities where HOPE has already established schools and hospitals, distributed Biryani packets and Iftar boxes amongst the children and the underprivileged families in different rural areas of Karachi such as, Rehri Goth, Bhens Colony, Zia Colony, Bhittaiabad, SachalGoth, Pipri, Gadap, Dhabey Jee, Ghagir, Link Road, Bilal Colony, Manzor Colony, Shah Ghazi Goth, Manzil Pump, Mujahid Colony. It was distributed to a very large number of people in both the areas – bringing joy and smiles to their faces. Such distribution of food by HOPE, a charitable NGO in Pakistan is done on a daily basis in very poor urban slum areas and in the villages on the edge of the city. As always particular attention is given by Dr MubinaAgboatwalla, child specialist in Karachi, in the selection of the sites for the food distribution. Around 200 packets were distributed daily during Iftar to bring smiles on the faces of these children and alleviate their hunger in this holy month of Ramadan. Giving has always brought out the best in people. The holy month of Ramadan, give best opportunity when Muslims worldwide fast during daylight hours and abstain from other pleasures, is also the month when Muslims contribute to charity work, and donations for the less fortunate. 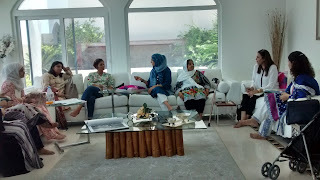 Similarly, HOPE a charitable NGO in Pakistan under the supervision of Dr. Mubina Agboatwalla- a child specialist in Pakistan and with the help of its donors, contributes to its best for the betterment of those who are always neglected especially during the month of Ramadan. It was that time of the year once again when HOPE- a charitable NGO in Pakistan was in full swing in arranging Iftar at it’s different schools and distributing food boxes all over the impoverished and poor slum areas of Karachi, to the distant villages and towns on the very fringes of this city. But the Ramadan distributions of HOPE- a charitable NGO in Pakistan did not stop there – similar activities are being carried out in Thatta, Sujawal and more will be carried out at Muzaffargarh. HOPE’s Zia Colony School students were given a special treat – as each one of them was provided with an Iftar including a selection of delicious eatables for them to open their fasts with or to take it home and share it with their family members. HOPE- a charitable NGO in Pakistan arranges Iftar event for 200 students along with their children. This event not only provides an opportunity for children to share their feeling and discuss the importance of Ramadan but it also give a chance to celebrate this month and thank Allah for the blessings. Moreover, Ramadan brings a occasion of Eid which is most awaited time for the children to wear new clothes and to collect eidi from their elders. 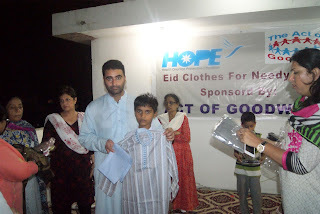 Keeping this in mind, HOPE- a charitable NGO in Pakistan distributed Eid clothes sponsored by Act of Goodwill, among children which add-on to the happiness for the children. The children returned to their homes with a big smile on their face and hands full of Eid gifts which will definitely make their Eid cherish-able. Water is a fundamental human need. Each person on Earth requires at least 20 to 50 liters of clean, safe water a day for drinking, cooking, and simply keeping themselves clean. Polluted water isn't just dirty—it’s deadly. Some 1.8 million people die every year of diarrheal diseases such as cholera. The United Nations considers universal access to clean water a basic human right, and an essential step towards improving living standards worldwide. Water-poor communities are typically economically poor as well, their residents trapped in an ongoing cycle of poverty. Keeping this in mind HOPE a charitable NGO in Pakistan in collaboration with Procter & Gamble making clean water accessible by spreading P&G Purifier of Water to their door steps. HOPE is exclusively responsible for distributing P&G Purifier of Water across Pakistan to NGO’s, donors, etc. In addition, HOPE a charitable NGO in Pakistan, also provides back-up support in the form of training, IEC material, social marketing and advocacy of P&G Purifier of Water. P&G Purifier of Water is extensively used for providing safe drinking water to affected people in disaster zones. It is distributed in 4 gram sachets--ample for purifying up to 10 liters of brackish water. Compared with other products available in the market, P&G Purifier of Water has the advantage of leaving no salty or sour after-taste. 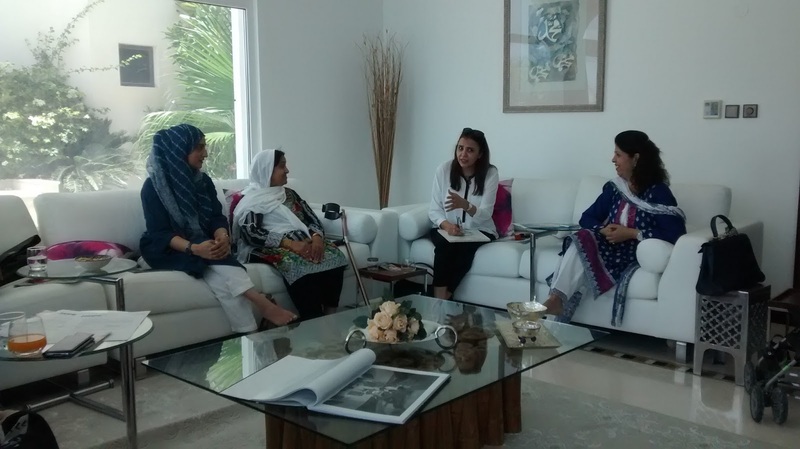 To date, HOPE a charitable NGO in Pakistan has distributed 37 million sachet across the country under the supervision of Dr. Mubina Agboatwalla-child specialist in Karachi. To mark the milestone of distributing 10 billion liters of clean drinking water, touching and improving lives in more than 75 countries in just over 11 years and to celebrate this achievement P&G in collaboration with HOPE a charitable NGO in Pakistan arranged an activity in Kathore- located on the edges of Karachi. This activity was joined by P&G employees and HOPE team where they demonstrated the process of preparing water using P&G Purifier of Water. The activity was attended by women who are mainly responsible for household work and its maintenance. In collaboration with P&G, HOPE also distributed buckets, cooler and supply for 3 months of P&G Purifier of Water sachet to ensure sustainability of the activity. Furthermore, to make sure the competency among community to clean water P&G employees along with HOPE team members visited each household in small groups and allow individuals from the community to re-demonstrate the process of cleaning water while using P&G Purifier of Water. Lunch and refreshment was also distributed among crowd to appreciate their participants. The aim is to benefit the community while making clean water accessible hence reducing the morbidities especially among children. In addition, this will also provide opportunity to improve standards of living while improving health status. Non-governmental organizations play a vital role in social development. It helps poor masses to achieve their basic rights and make it feasible to access their basic needs by bringing it to their doorsteps. Likewise HOPE an charitable NGO in Pakistan since 1997 has been helping these underprivileged people by providing quality health and education in far flung areas of Pakistan. Therefore, up till now HOPE has provided quality education to 12000 children across the country. Simultaneously, due to high maternal and child mortality rate, HOPE a charitable NGO in Pakistan has been indulged in improving the health status of women and children by targeting parameters of health both in the rural and urban slums. These efforts wouldn't be possible without help from people across the world. Their aims remain high to help those in need and consider them by giving funds for improving their life status. Therefore, HOPE provides a platform for such warm hearted individuals to aware them what HOPE has been doing and how their help will play an important part in individuals’ life. 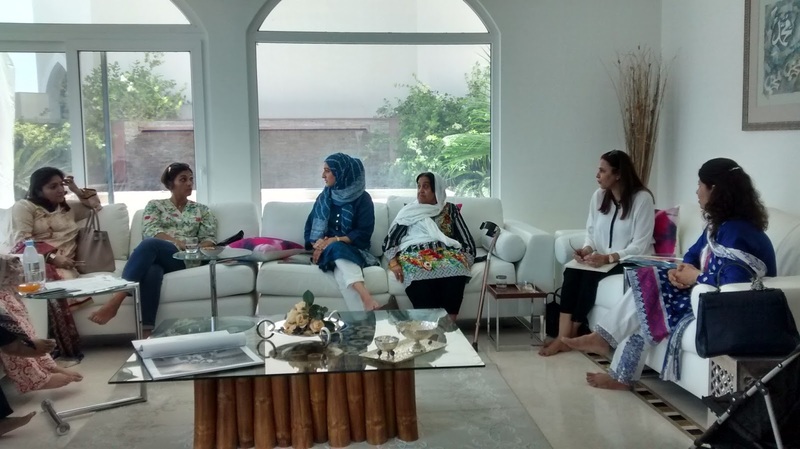 Since 5 years, HOPE a charitable NGO in Pakistan has been conducting fund raising under the leadership of Dr.Mubina Agboatwalla- child specialist in Karachi, in different countries including USA, Behrain and Dubai. Similarly, this year HOPE visited in UAE. Large number of people gathered to witness HOPE achievements in Pakistan in sector of health and education. Audience were made aware regarding HOPE efforts and it’s aim. The people gathered there appreciated HOPE’s effort in creating a difference in the society and also took part in creating this difference by donating huge sum of money. There help will aid HOPE in providing quality education and health care to the under privileged people in the country.